Near to Al-Madinah Al-Mounawara Mosque. You will really enjoy all the facilities. A special place in the middle of Al-Madinah City. Breakfast is another story. Check out the free delicious things you can get from these national hotel chains. Full service hotel facility that offers luxury amenities, full service accommodations, on-site full service restaurant(s), and the highest level of personalized and professional service. 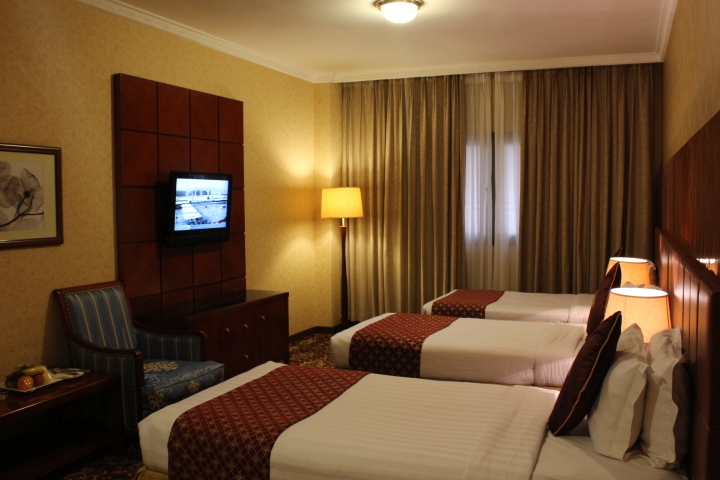 Amazing View Hotel is 150 metres away from the Al-Madinah Mosque and center of the city. 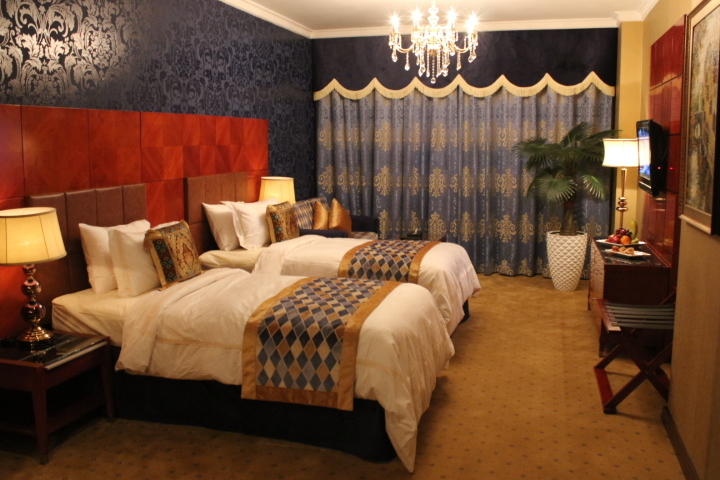 Comfortable and Functional rooms – You’ll find that the rooms at Hotel Harmony are generously sized. 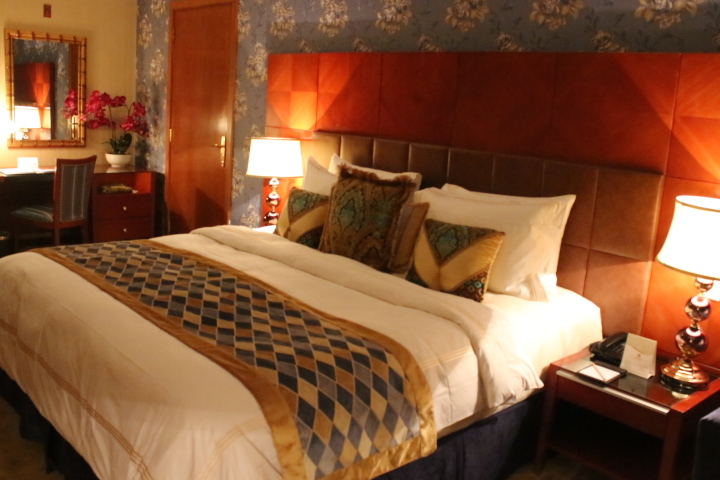 Each spacious room is equipped with air conditioning, satellite TV channels and a minibar. Private bathrooms include bathtubs and a set of luxury toiletries. There is a work desk and a safety deposit box in every room.